Quadrant has helped several SMBs and Startups across the world build innovative products and solutions from scratch. We have undertaken development of novel CRM, mobile applications & web solutions, starting with a clean sheet of paper. 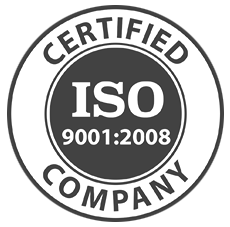 Our new product development expertise and the client’s subject matter expertise have complimented very well to create valuable products that are doing very well in the marketplace. We employ flexible processes ideally suited for new product development and ensure that the work is delivered on time. Below are some of the companies for whom we have developed web and mobile based products. 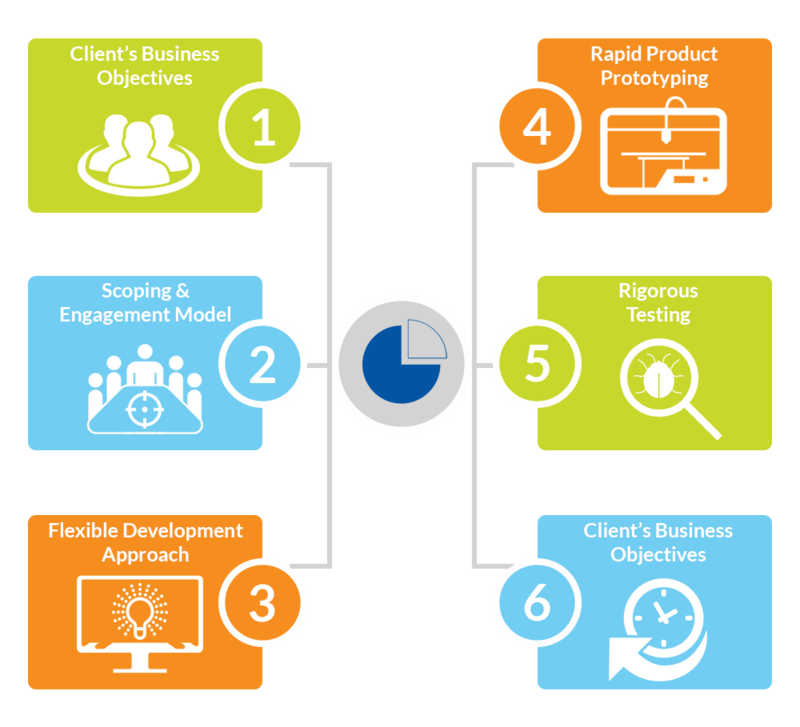 Understanding client’s business objectives: We have an elaborate meeting with the client to understand their business objectives, new product features, likely customers or end-users and time-to-market timelines. Requirements Scoping, Effort Estimation and Engagement Model: We go back to the drawing board and translate product features into technical and functional requirements, clearly list out all the tasks required and provide an estimate on the effort and costs. We also propose a suitable engagement model (i.e., Fixed bid, Time & Material or Dedicated Resource) in order to make the engagement productive and cost-effective to the client. Flexible Development Approach: In order to accommodate rapidly changing requirements for a new product, we have adopted flexible software development models like Structured Evolutionary Prototyping Model, Rapid Action Model (RAD) and Agile Model. Rapid Product Prototyping: We quickly build a functional prototype with basic and critical features and demonstrate the prototype to the client. The client evaluates the prototype for functionality, problems, suggests improvements and only after the client is satisfied we move forward with the full-fledged product development. Rigorous Testing: We have an independent testing team which ensures that the product is tested rigorously using manual, automation and load testing methods and only after getting the green light from the testing team the product is put into production or launch. Early Time-to-Market: Through our flexible software development approach, rapid product prototyping and rigorous testing we have significantly reduced development time for new products resulting in early time-to-market.